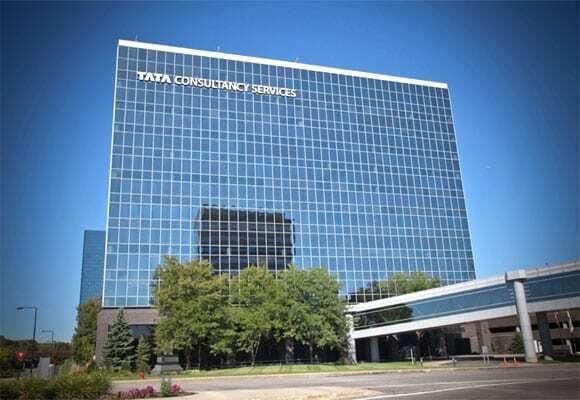 Tata Consultancy Services , India’s leading IT services firm, on Thursday launched a smartphone application here that allows users to track, analyse and visualise Twitter conversations about the UK General Election to be held in May. ‘ElectUK’ has been created to engage voters, their representatives and political commentators by turning their smartphone into a Big Data social media analytics tool. The app is free to download and is available on both iOS and Android devices. ElectUK will use data taken directly from Twitter and analyses millions of tweets about, and from, the political parties, candidates and the electorate in the May 7 UK General Election. “ElectUK has been created to showcase the potential uses of TCS Digital and Big Data technologies going beyond business,” commented Shankar Narayanan, Country Head, UK & Ireland, TCS. “The app is a great example of how TCS can combine Big Data analytics, social, mobile and cloud, to deliver valuable insight on matters of relevance to the society at large.” “ElectUK uses Big Data to give voters, politicians and commentators greater insight into the online conversations shaping the election debate, in an easy-to-consume, interactive and visual way,” Narayanan said. We’ve even included a button to help people register to vote, because we believe that digital technology can and should help bring about a more informed and engaged voter, Narayanan said. This data is run through TCS PeriVistaTM Big Data analytics software and delivered to the application as a range of share-able graphics. The app is based on a database of more than two thousand parliamentary candidates, allowing users to compare sentiment and trends, including the issues of highest importance in the debate. Last year’s Scottish referendum demonstrated the importance of social media as an engagement tool, with more than 10 million Facebook interactions taking place in the build-up to the vote. “Digital is indeed a formidable force which can benefit the community. ElectUK demonstrates how Digital technologies can be used to deliver real insights, directly into the hands of users,” said Satya Ramaswamy, global head of TCS Digital Enterprise, Tata Consultancy Services. ElectUK is the latest social analytics application from TCS, with the company having previously created similar award winning apps to analyse social data around the 2014 Indian election and the FIFA 2014 World Cup. Why Recommendations Are Vital For A Web Page?